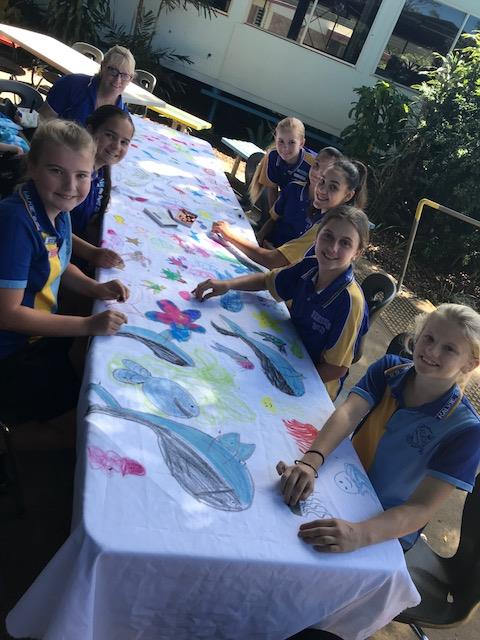 Kalkie State School students in Bundaberg Queensland have been very busy caring for the environment and their local endangered loggerhead turtles at Mon Repos. 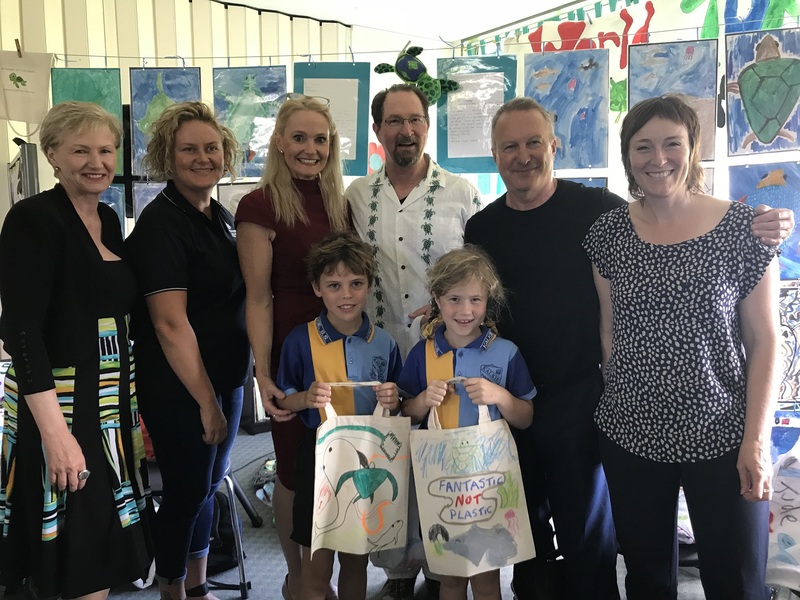 The students have created “Fantastic Not Plastic” 100% cotton shopping bags for some special people who visited their classroom. 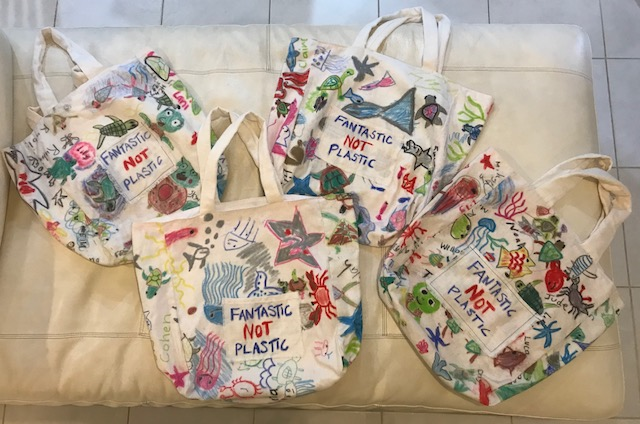 The 25 individually designed bags were made to promote the use of cloth bags in place of plastic. 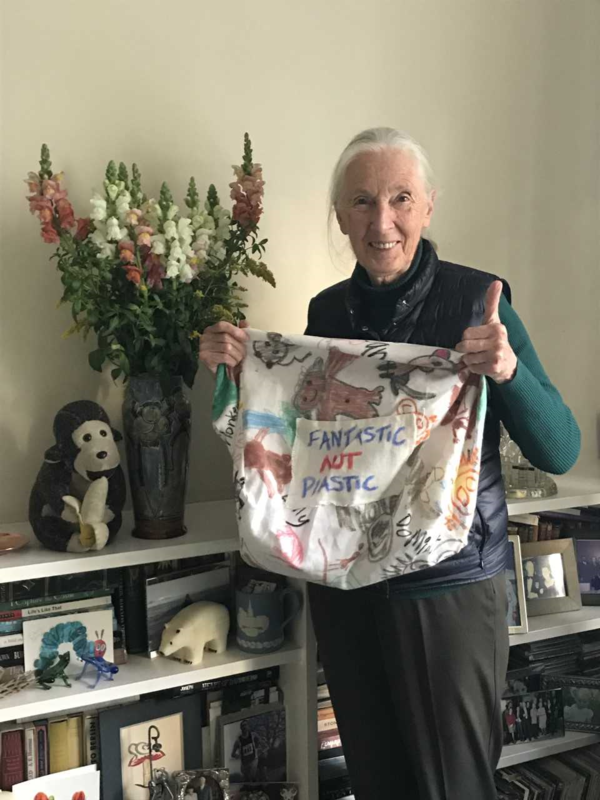 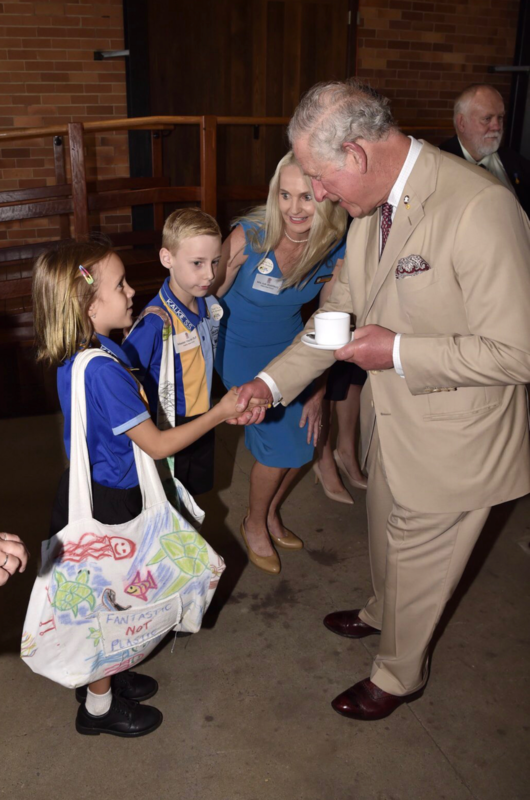 Students illustrated different sea animals on the bags but did not forget to feature a chimpanzee for Dr Jane Goodall and a Bilby for Frank Manthey (Co-Founder of Save the Bilby Fund). 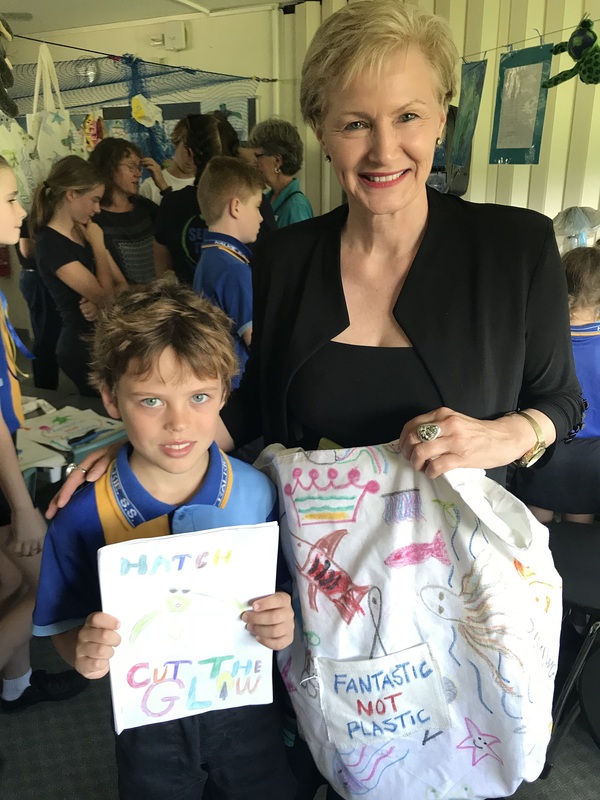 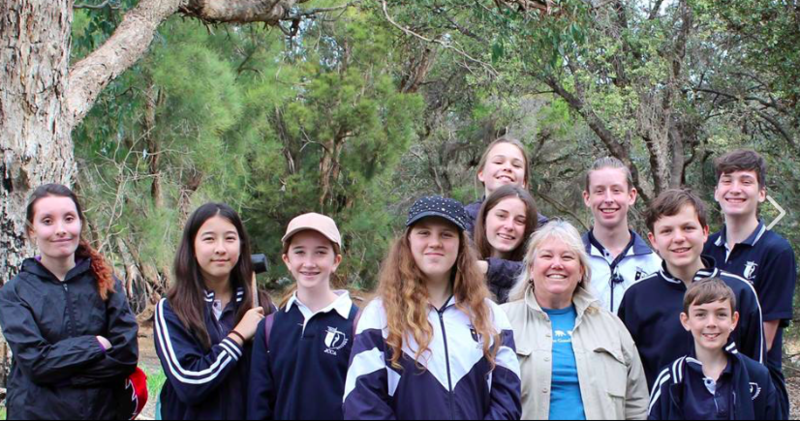 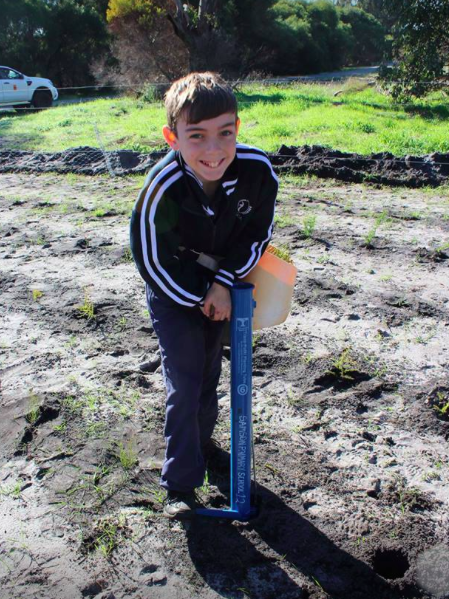 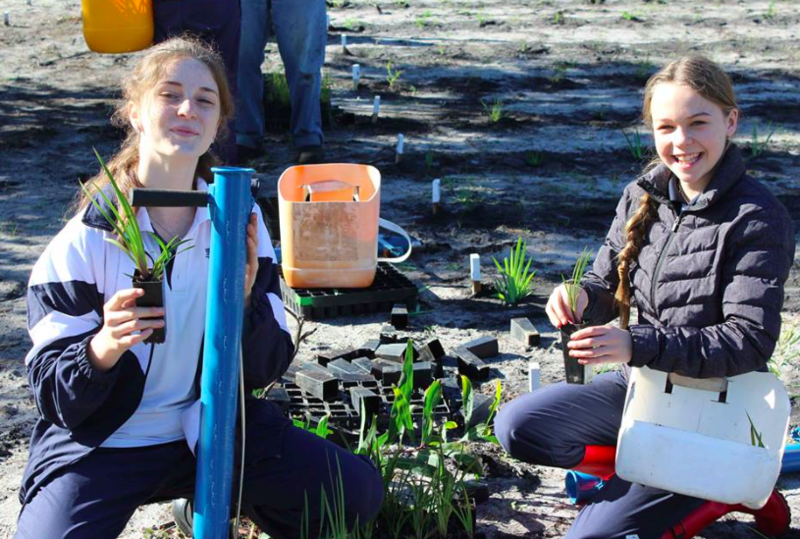 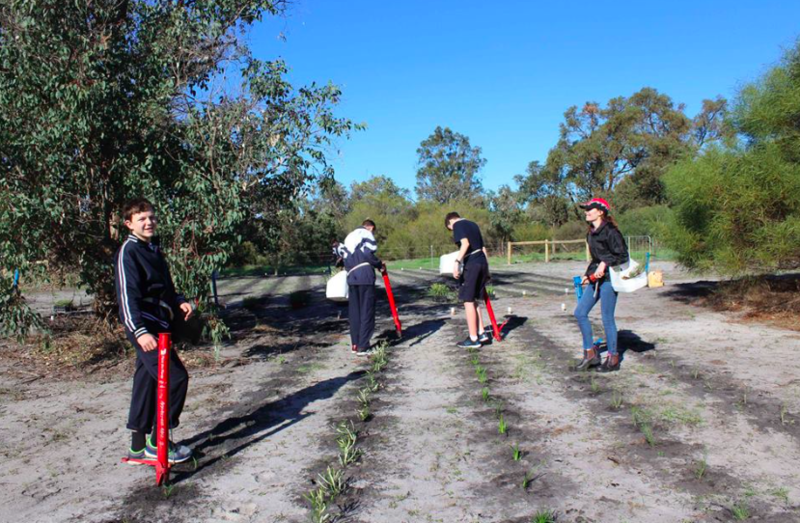 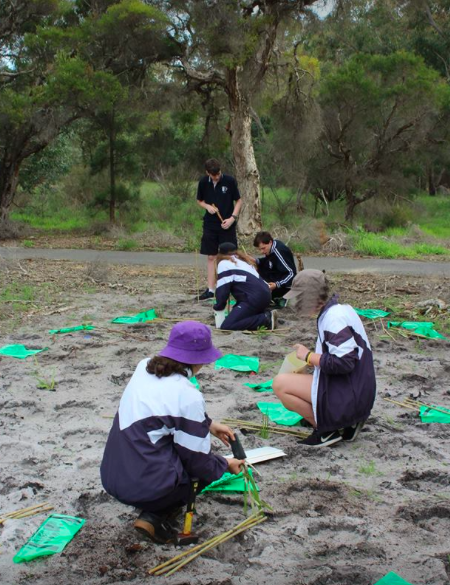 Amazing work Kalkie State School!